The Muir of Dinnet National Nature Reserve offers a blend of signposted woodland walks, wildlife spotting, open water, historic hidden gems, geological features, a visitor centre and picnic areas all in one place. 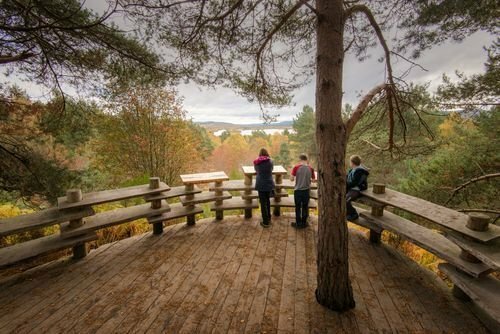 Just at the edge of the village of Dinnet, The Muir of Dinnet National Nature Reserve offers signposted walks through beautiful Deeside woodland and around waterlily clothed Loch Kinord. It is a great place for spotting wildlife, birds and insects and also native flora and fauna and woodland wildflowers. 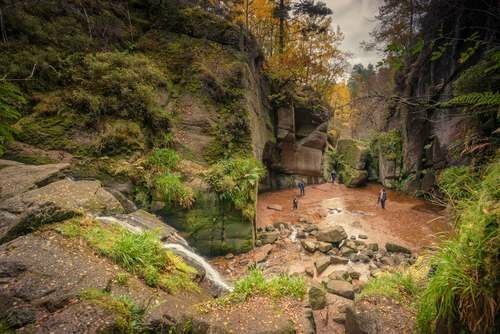 The waymarked walks guide you to impressive geological features such as the Burn O' Vat and historical stones and buildings. 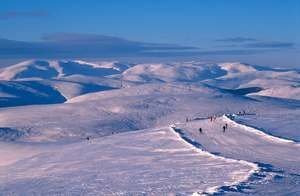 They range from just under a mile and up to nearly four miles on the Loch Kinord circular path. Dogs are welcome. 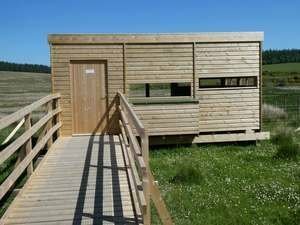 There is also a visitor centre which tells the story of how the different elements of the reserve evolved and what you are likely to see if you go out and about. 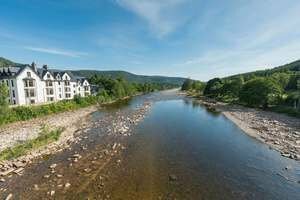 You can find out how glaciers carved up the landscape, how the lochs and bogs formed, how well the woodland is doing and why the reserve is so special. There are toilets a short distance beyond the visitor centre, which are open all year. One of these toilets is wheelchair accessible and also has baby changing facilities. The main car park is located at the Burn O' Vat Visitor Centre. 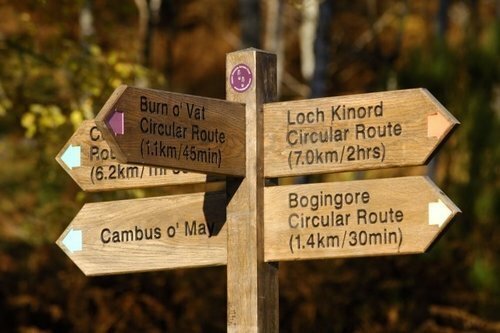 Paths are available to the Burn `o Vat, onto Parkin's Moss, around Loch Kinord, from Dinnet village and between Lochs Kinord and Davan.